Here’s another little brown job! A Song Sparrow to be exact! This entry was posted on 2015/01/13 by Robin. 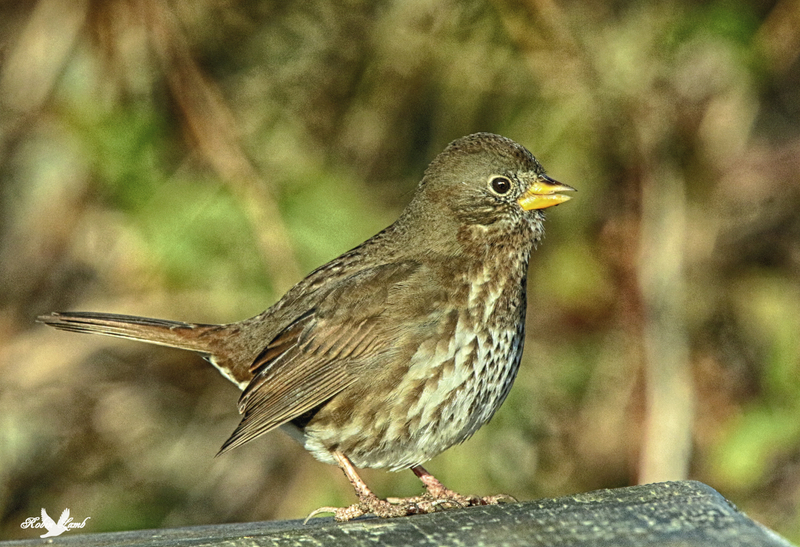 It was filed under Birds and was tagged with Aldergrove, B.C., Song Sparrow. Lovely photo of the Song Sparrow. Precious Song Sparrow, you’ve got it Robin. And a beautiful one, thanks Robin! What a nice shot of this little sparrow.